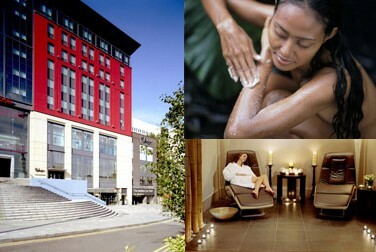 A fabulous spa day at The Malmaison, Newcastle. Le Petit Pamper Spa Day in the heart of Newcastle lets you indulge in pure pampering bliss. Relax for the day and let all your troubles fade away. This pamper day will leave you feeling refreshed and revitalised. Our Le-Petit Spa spa day offers traditional and holistic therapies and spa treatments in relaxing and luxurious treatment rooms - A perfect way to unwind. 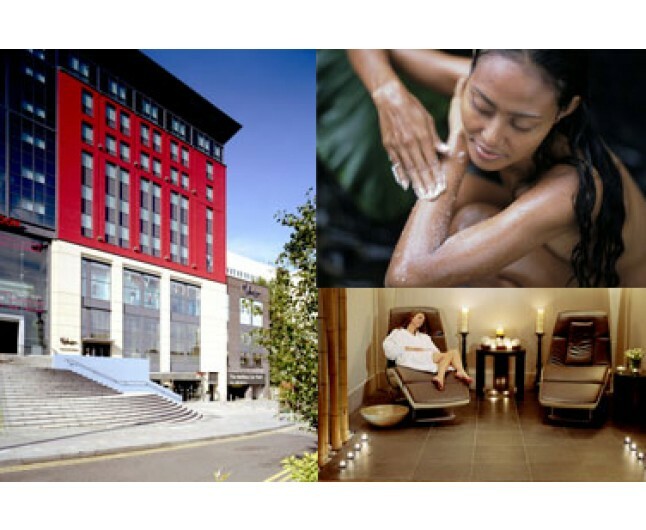 These spa packages are the perfect escape from the hustle and bustle of Newcastle City. 1hr Express Facial with a full body Salt and Scrub. In our brasserie is also included. 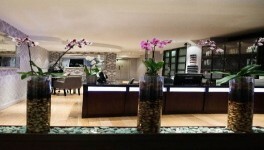 A taste of luxury in Newcastle – your perfect escape. This gift expires 8 months from date of purchase. Please arrive 15 minutes prior to your experience. This experience is for one person only. This experience is not suitable for spectators. Please bring appropriate swimwear.